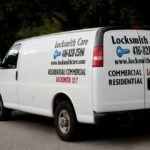 Locksmith Care » Commercial Locksmiths Toronto – What Services do They Offer? Owing your own business is a difficult and responsible task. You not only have to keep track of employees’ work to avoid their negligence and possible financial losses, but also to secure your business property. Under the name of commercial locksmiths Toronto, a large number of companies are engaged only with service of business customers. You may be wondering what the difference between residential and commercial locksmith services is. Why do some professional companies offer only one type and others specialize in the residential and commercial sectors? Here we will show you the basic activities performed by the commercial locksmiths in Toronto and anywhere in the world. 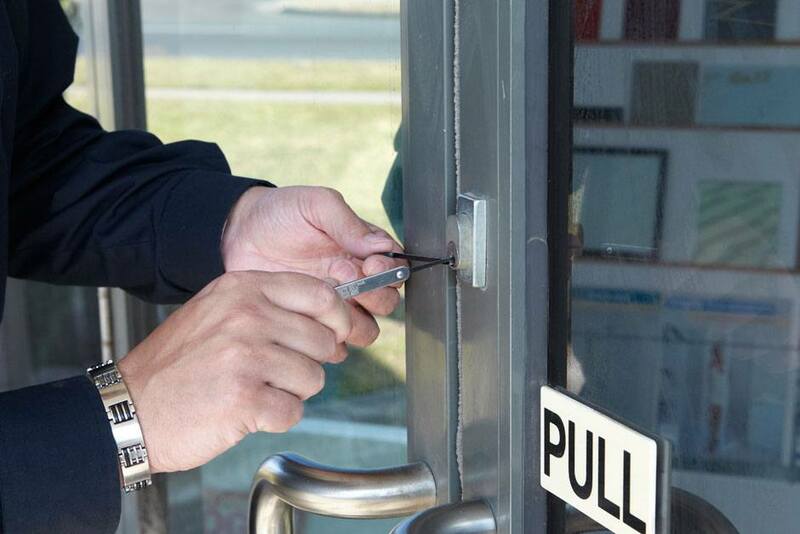 Locksmiths are expected to take care of all locking mechanisms in a business property. Whether it is an office, a commercial building, or a manufacturing enterprise, the locksmith is required to check the locks at regular intervals and to correct them when necessary. Owners and managers of commercial companies cannot be expected to check and identify various locking problems. A qualified expert is the one who could detect an irregularity and correct it quickly in the most appropriate way. 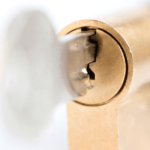 Special locks sometimes require periodic service and maintenance that locksmiths can provide. 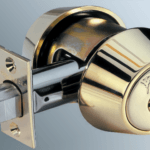 A major obligation for all commercial locksmiths Toronto is to be able to offer locking hardware with a higher degree of protection than that used extensively in private homes and apartments. In business buildings there is a lot to guard against encroachments – important documents, information about staff, cash. The locksmith working for an enterprise is required to provide the most reliable lock that is not available in the hardware stores. Only an expert can properly install this type of lock, as well as change the lock (Rekeying) when it is necessary to restrict the access of an employee who is no longer part of the company team. Any company with a larger number of employees should consider installing an access control system. Not only to increase security with its help but also easily to separate accessible and inaccessible zones for individual employees. Control systems also collect and keep information on each access granted by dates and hours, which facilitates the detection of crimes. When an incident occurs at a given point in the building, the system will provide the necessary information of the people who have entered the particular perimeter of the day and time. These intelligent developments are also used to control working hours, taking into account when an employee has entered and when he left his workplace. They can only be installed by specially trained experts. In conclusion, we will make it clear that good commercial locksmiths Toronto are still performing a large number of operations rarely needed by homeowners. One of these is the installation of safes where necessary. Professional locksmiths can still change the unlock code and unlock company safes in certain situations. Can we trust everyone calling himself Toronto Locksmith ?